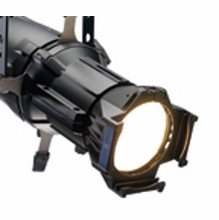 ETC Lighting is the leading source for theatrical stage lighting and dimming featuring the famous line of Source Four ellipsoidal spot lights. 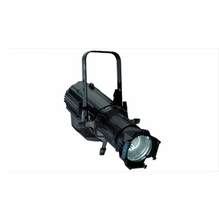 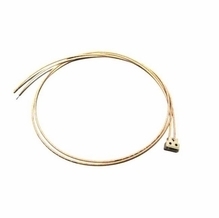 ETC Source 4 Lights utilize the energy efficient, high output, HPL tungsten quartz lamp / bulb. 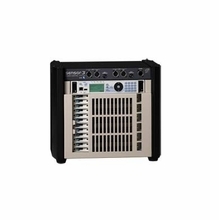 ETC Source Four LED stage lighting lights are now availble in daylight, tungsten and variable color for the ulitimate in lighting efficiency. 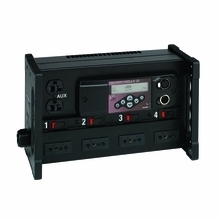 More theaters, stages and tv studios use ETC Lighting Consoles and Lighting Dimmer Packs than any other brand. 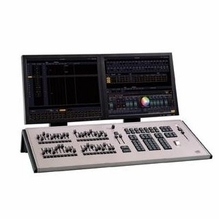 Known for their reliability and operator ease of use, the ETC Element and Smart Fade lighting consoles along with ETC Sensor and Smart Fade dimmer packs provide precision lighting control.